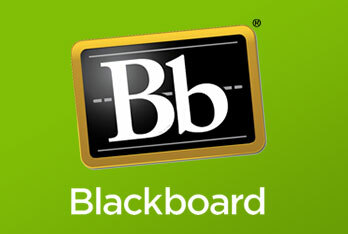 Blackboard gives real-time access to course materials, Blackboard Store, and many other important items for Wesleyan Students, Faculty, and Staff Members and the Academic experience at WVWC. 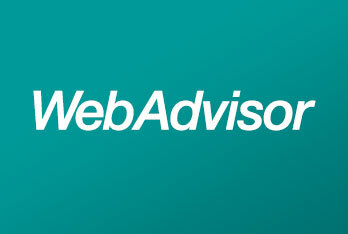 Web Advisor is your hub for scheduling, grading, budget management, and more. Access a range of internal documents and forms, including information regarding health insurance, travel, and Strategic Planning notes. Learn more about the WVWC Alert system and sign up to receive text updates delivered to your phone. If you or your students are having any issues with campus technology, contact the Help Desk for assistance. For information about current employment opportunities, access to HR forms, and details from the HR Task Force. For academic advising and guidance.